Gaining useful information about our built, social and natural environments is vital and possible. The value of data for cities is more informed, more effective management and development choices resulting in more benefits to a greater range of stakeholders. 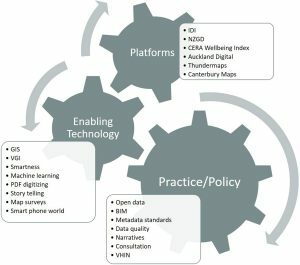 This article explores the state-of-play of data infrastructures in New Zealand to identify the challenges to gaining better value from geospatial information. Following engagement with built environment data custodians and information users, it analyses how digital information infrastructure can support the sharing and use of richer and more comprehensive information by weaving a supportive fabric across data. The analysis reveals that data infrastructures primarily need to facilitate agreement on data management, sharing and use; the sharing of costs and benefits across stakeholders; and emphasise place as a powerful driver to richer information.  An overarching sociotechnical approach to digital information infrastructure weaves data platforms, policy and technology together.